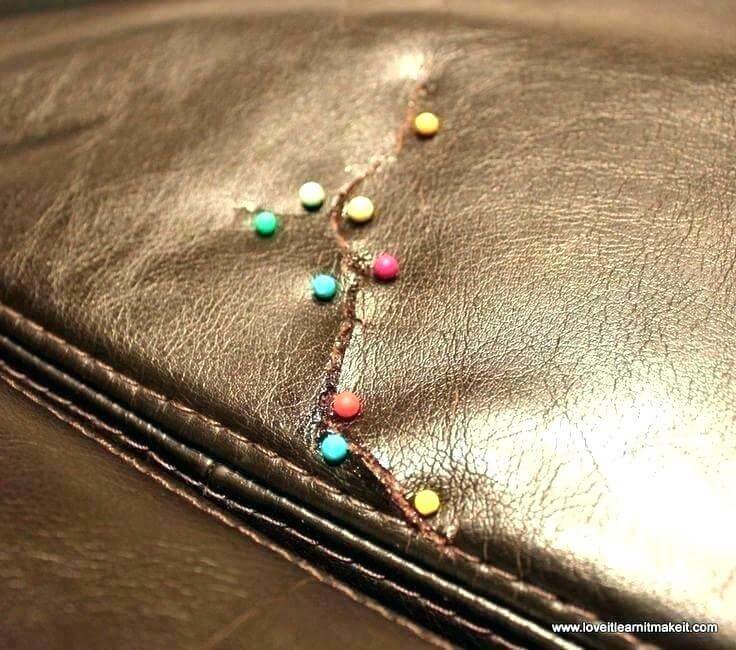 The Leather Doctor eliminates scratches, stains, cracks and tears from your precious leather furniture. Extend the life of your furniture by trusting a team of professionals with years of experience and time-tested methods and materials. Save your old leather furniture by breathing new life in it through skilled and expert treatments. Serious damages to leather furniture such as a broken arm or a broken base does not have to mean the death of your valuable sofa. Trust the Leather Doctor to do an excellent job of restoring your furniture back to perfect condition. Get the sagging seats and headrests fixed, panels replaced, giving your furniture the due care it needs. Aspiring to have a brand new colour for your weary leather sofa? You don’t have to spend a fortune on a new sofa. Give a fresh look to your old leather furniture by getting it painted by us. We guarantee great results. Does the recolour last for long? Everything depends on how well you take care of the re-coloured sofa. 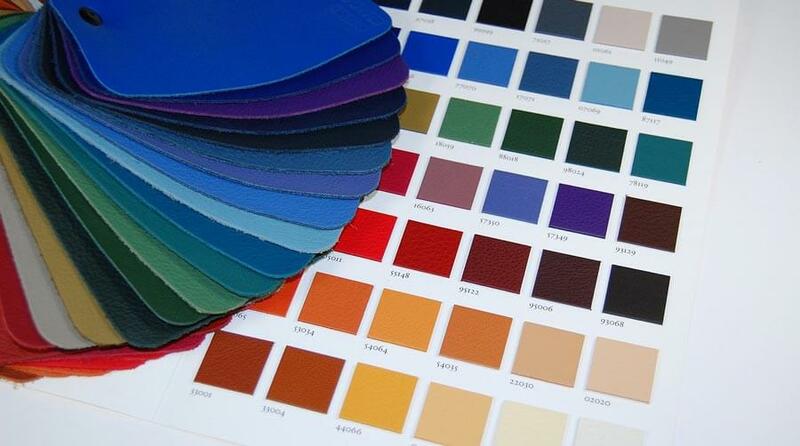 The new colour will work wonders and extend the life of your leather furniture, if it is well looked after. Add more life to your furniture with some great after-care. Will the colour come off on my clothes? No, it will not. Leather Doctor follows stringent processes that do not allow the colour to come on to the clothes you wear. It incorporates a special topcoat sealant which is similar to the original colour process followed on your sofa. The topcoat locks in the colour, and also protects the leather from moisture and potentially harmful stains. Do I have limits in the choice of colours? Choose from a large palette of colours limited only by your imagination. And if you don’t find the colour with us, show us the colour you want and we can conjure it for you. No limitations at all. Absolutely. We offer a 12 months warranty against faulty workmanship. A normal job takes not more than 7 working days. This would consist of a three-seater sofa plus two single chairs. And you can start using as soon as we deliver. Not much when you compare with buying a new one. The cost varies according to the size, shape and material. Call (04 3806880) for a free estimate with no obligation to order. Click here to ask for a quote. Is your sofa showing any of these symptoms? It's time to get a professional make-over. Most of us are willing to have the carpets cleaned regularly, but the same rule is rarely applied for the leather sofas although our sofas are more expensive than carpet. Every leather sofa needs a regular cleaning. The special topcoat sealers on the sofa’s surface will breakdown and deteriorate, exposing the leather to harmful body sweat, acids and oils. Nothing is too small or too big for The Leather Doctor to fix. We are a team of experts who help fix small to medium cracks and scratches, while handling large torn panels that can be replaced and colour-matched as per your requirement. Are you sinking in to your sofa? If you feel your sofa is sagging in to your sofa and does not offer a good posture and feel while resting on it, then it desperately needs new webbing. Webbing is the support that runs across the sofa inside the frame, which can stretch or break as it gets older. Add great comfort and solid back rest with new webbing. Does your sofa have a broken arm or base? 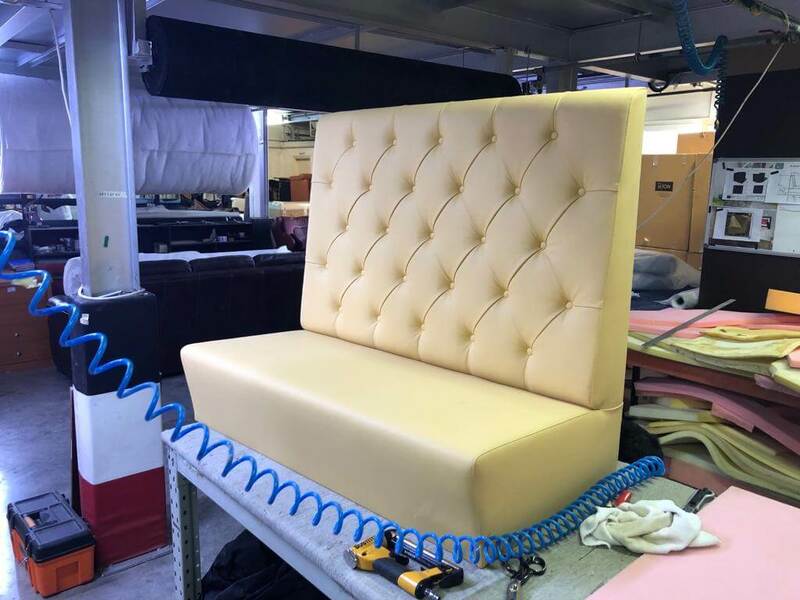 The Leather Doctor is a specialist not just with leather materials but also with the entire furniture. We can bring damaged frames back to life. Think twice before dumping your furniture. One call to us can save your furniture from filling the dumpers. Get a free house call from your local Leather Doctor when it comes to complete Leather (and fabric) sofa care and maintenance. Repairs to Leather and Vinyl furniture and items like jackets, golf bags, vinyl floors etc. Scratched or torn vinyl flooring.